Don't mind me, the sun was in my eyes! 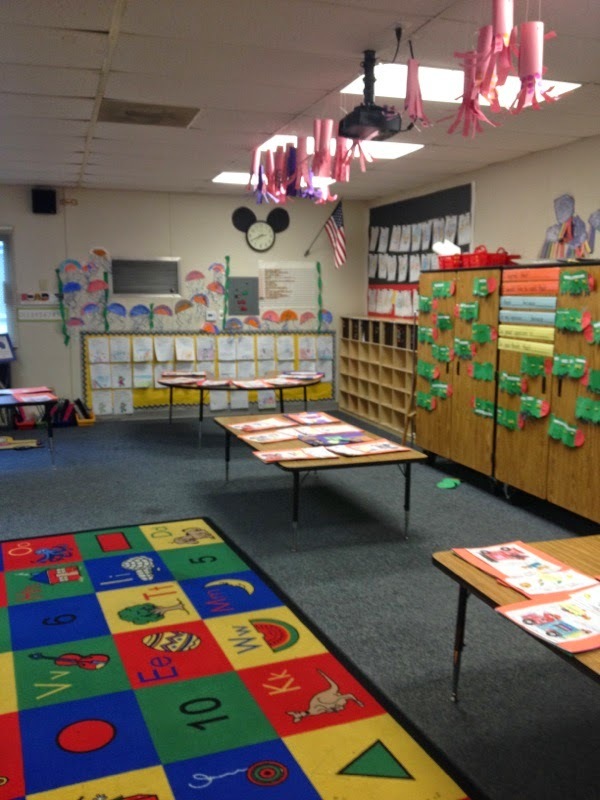 I will be teaching summer school this year, so I have been working at school on getting my room ready for that. I am only going to have about 13-15 students, so it will be much easier to work in small groups.. I needed some fuel on my way home yesterday, so I decided to stop at Dunkin Donuts near us to try it out. I am a Krispy Kreme loyal, through and through, but once I tasted that coffee, I understood the fuss! These little beauties came from Vista Print this week. I had been debating ordering business cards, but Lindsey from L, Paull Designs for All was offering free design to those of us who have used her for our blog designs. Naturally, I couldn't pass the opportunity up, and I requested. I am really happy with the design she came up with, so I went ahead and ordered them from Vista Print. Then, I met up with the Nor Cal Teacher Bloggers and they all agreed that it was a good idea for TPT Vegas. If you see me there, PLEASE ask for a card. I can't wait to meet you all!!! I know I already posted about these this week, but I am truly excited to use them this year! If you aren't sure what it is, check out the link. I may even "cheat" and start using them with my summer school students! Then, I can work out the kinks, if needed. This year, we had quite a few dear students graduating from high school in youth group. I had the privilege to attend graduation last night, courtesy of one of our students who means a lot to many of us. Our local high schools require ticket admission because there are usually over 400 students graduating each year (before they split into two high schools, my class was over 800!!). I was fortunate enough to receive one of her tickets, and was so proud to watch her walk the stage on the same field I did 13 years ago! Well, that is about it for this week! I have an 8th grade graduation party for my awesome little cousin this afternoon, and then summer school on Monday! 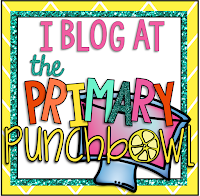 Can't wait to share some summer school ideas with those of you in the same boat! Hi, friends! If you are like me, you are getting excited for #TPTVegas in July! 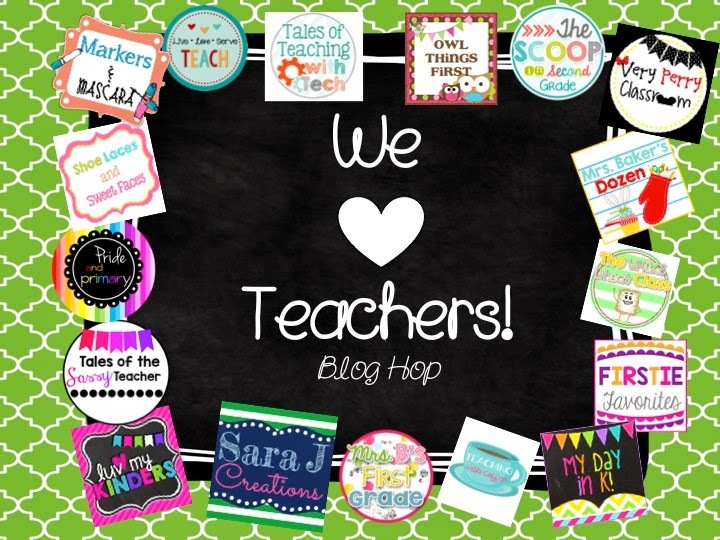 I was looking for t-shirts to highlight my blog this week, and Brianne from Hooo-ray For Teaching sent a text to me, Brittany, and Sarah this morning about how to get a FREE teacher blogger shirt. Yep, free! You need to go to Teacher Shirts and upload your image and text. They will then send you a quote for your shirt (which will be free). 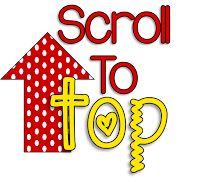 All you need on your shirt is some form of blog button, design, etc. All you need to get your shirt is to click the link, design, submit for quote, and give a shout out to the website in one form or another. That easy. I am excited to see how my shirt turns out! 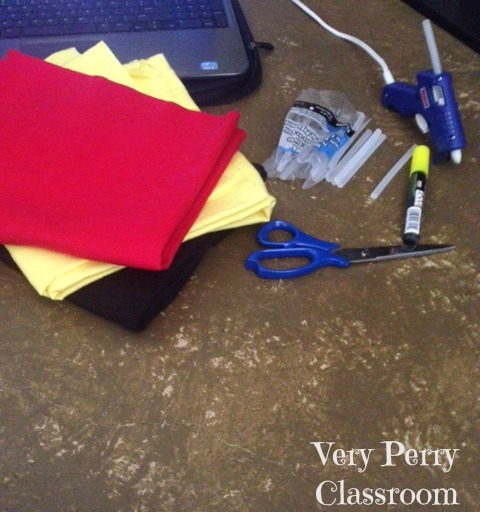 I cannot sew, nor do I have a sewing machine, so glue gun it was. I cut strips 4 inches wide and about 12 inches long. 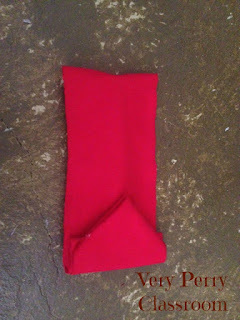 I then folded in the edges to keep them from fraying during use and hot glued those. Then, I folded the strip up, glueing the sides together, leaving about 3 inches of length at the top that was not glued together. I then folded the top and glued it to look like an envelope. 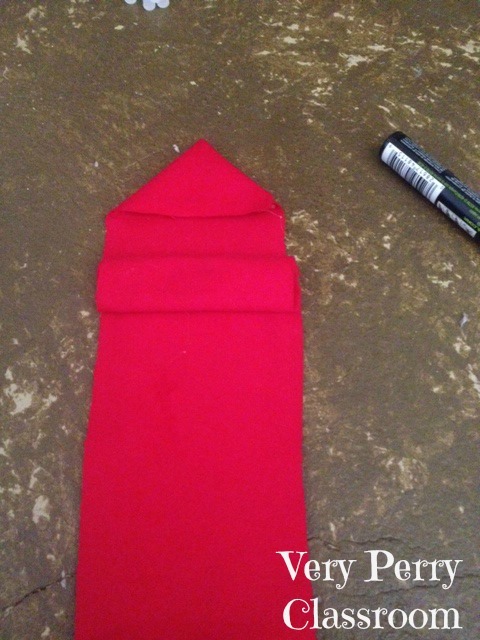 I will be adding velcro tabs to the top and middle to even allow closure. I am just waiting on delivery from amazon. Here is the "finished product." These pouches will both serve as marker storage AND an eraser. 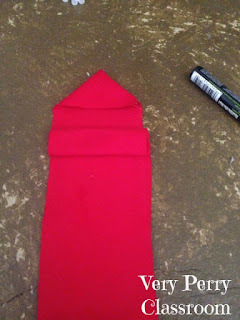 The fabric is flannel, so it will be easy to use as an eraser and to clean, if needed. I think this is a simple and FUN way to store and manage whiteboard markers and erasers in the classroom. Stay tuned to find out what the polka dot fabric will be used for! 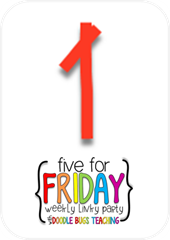 Only 1.5 days left in school! More later on our graduation festivities!! Can you be-LIEVE it?! I sure can't! 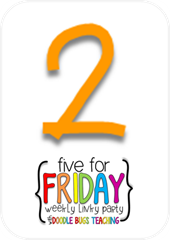 It's the last Monday of the school year! Want a peek into what we did today? Two months ago, I met a former teacher at Dream Dinners who was wanting to bless another K teacher with her supplies... She came through, as promised, the next month with 3 huge boxes of ALL KINDS of items... and promises of more boxes next month! Some of the items were informational and emergent readers that she said I could "do whatever" I wanted with... Today, to keep engagement and positive behavior going, I had a "book raffle" incentive... I put all the names in a jar and pulled names one at a time for students to come select a book to keep. I then wrote their names on the inside cover, so they knew it was "forever" theirs. They were giggling with GLEE over the thought of what book they would get! I LOVE that my students love books!! OMG! We MADE IT! 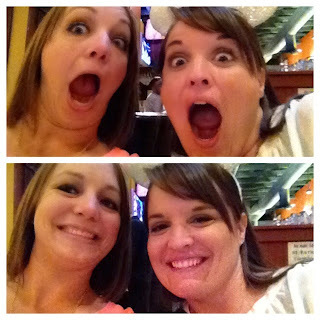 My week has been caahhh-raaaaazy! I am looking forward to what is to come in the next 10 days! 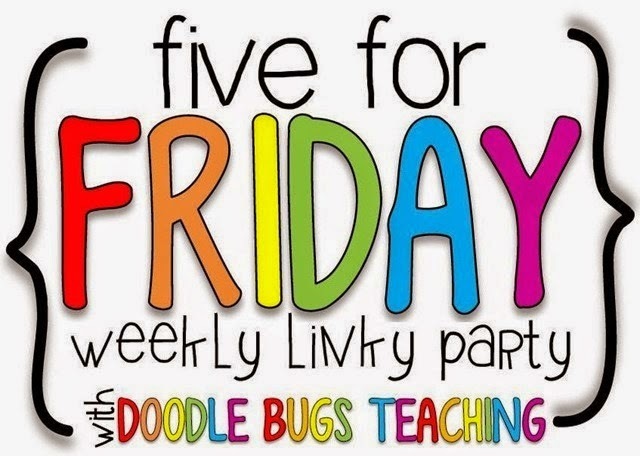 I am teaming up again with DoodleBugsTeaching for Five for Friday! We only have 5 more days, and I am already getting nostalgic! I am truly going to miss my littles!! Today, I read them Last Day Blues, by Julie Danneberg, who wrote First Day Jitters. I even got a little misty. I am such a sap... You can find it here: Amazon link I got mine from Target. And this was legitimately my week. We assessed and assessed, and assessed some more. I am exhausted. I am so happy to be done with assessments and report cards. Now, I can focus on my weekend and the last week of school. Seems so surreal. I can't even. This was my front seat of the car on Tuesday. We also only have one more week of youth group, and since I am teaching in the same town as the closest Krispy Kreme, I usually get to pick up donuts when we have "Donut Night." We have another great group of students graduating this year. I am actually really excited about this one.... I am about to go drink a margarita and head to bed. Tomorrow, I will be watching Pitch Perfect 2 (Aca-believe it!) and then heading to the Bay Area for another Nor Cal Teacher Blogger Meet-up arranged by Brianne. She did a great job with the last one. I am excited to meet up with some friends before #TPTVegas2015!! Have a great weekend, friends! 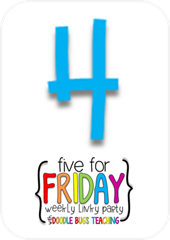 Post soon about our FUN activities happening next week!! Oh, my goodness! This has been a cah-raaaaazy week! Monday, we started DIBELS assessments, which actually went fairly smoothly. 2. 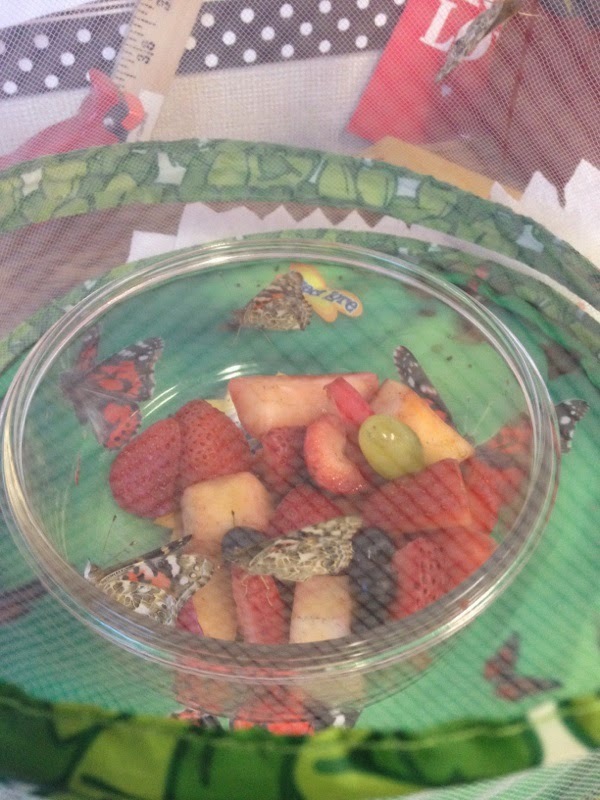 Our butterflies were ready for action, having emerged from the chrysalides this week. 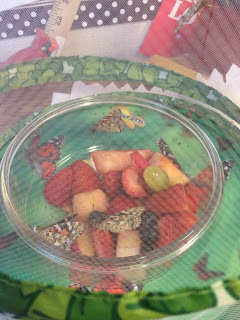 We had a great time releasing them to their natural habitat today with one of our TK classes. On Tuesday, we went to the Children's Museum about 30 minutes away. My students were in HEAVEN! I have been really fortunate to work in a school where the PTA is very supportive of teachers and field trips, so students were all able to go! 3. On Wednesday, I was feeling a bit behind on separating our work for Open House. I had planned on filing them by student this year. I just settled for the alphabetical separation on my kitchen floor. It works, right? I ended up hole punching the corners and slipping a ring to make it more like a flip book. Parents liked that they were easy to transport, and it made it cheaper than binding combs! 4. AH! Open House is in the books, folks! I cannot stress enough how GREAT the families I work with are! Such supportive, sweet, encouraging people. I love my job. 5. After a long week, I am having an easy and calm weekend! 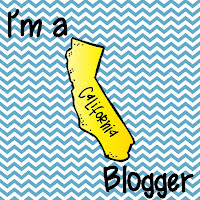 Next weekend is the Northern California Teacher Blogger Meet-up, and there are only 10 days left in school! I can't believe it, folks! 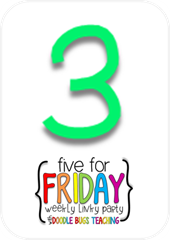 I hope to blog more than once this week, with some ideas for activities during assessments (as it is assessment week), since our students need to keep learning, even during assessment time! :) Until later, friends! Hi, friends! I am participating in Farley's Currently again this month!! SO, here goes! Listening: I am almost all the way through re-watching The Office on Netflix. I forgot how much I LOVE this show, but my sister reminded me with our "gif wars" on Pinterest messaging. :) Jim and Pam are my fave. Loving: AHHHH! As a California girl, I am so thankful that my "winter" is hardly that. I am loving that we have hit the 90's this week, and am looking forward to more warm weather this month! I love all of the extension activities I have been able to do with my students OUTSIDE! Thinking: Oh, my goodness! We have Open House coming up, and am feeling a little behind. I went away this weekend for a friend's bachelorette party, and have much to do tonight before bed! I will be separating all of the papers I have saved for each student tomorrow after school. One thing at a time. Wanting: I think I may head down to Disneyland sometime this month, probably after school lets out. My Annual Pass expires in June, but I know that I will be renewing again. 6 years strong as a Passholder!! Needing: With so much to do and literally SO LITTLE time (15 school days? What?!? ), I need an unlimited supply of caffeine, preferably in the form of Dr. Pepper. I am already looking forward to sleeping in this Saturday. Anyone else feel me on this? Hope: I want more travel on my summer schedule! ALSO, I'm hoping my butterflies have emerged this weekend. The kids are so anxious! Dream: WHY is it soooo hard to lose weight in the spring?!? Any tips for motivation at the end of the year? Hi, friends! Through an Instagram hop I participated in during April, I made some great friends and have gotten to know some great educators! Some of us have collaborated in celebration of Teacher Appreciation Day as well as Mother's Day. The good news for you? You get to hop to each of our blogs and pick up some freebies to get you through the rest of the year. Yep, freebies! Since we are gearing up for Mother's Day, I have a free graphic organizer available here and in my TPT store that students can use to prepare to write about their mother or teacher and then a writing page for final drafts! 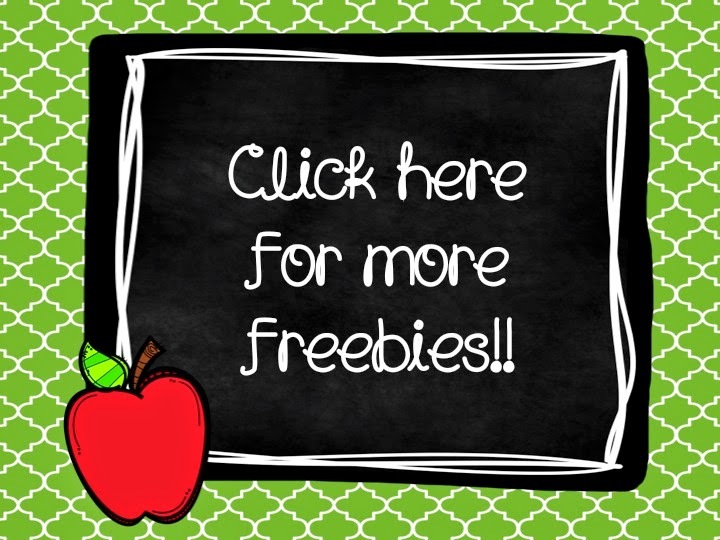 You can click the link below to hop over to Mrs. Baker's Dozen for her fun freebie post! Our next week is looking crazy! We are going on a field trip on Tuesday!! Open House is on Thursday!! So much going on, so little time! Seriously, is it really 15 school days until summer? In other news, I decided to teach 3 weeks of summer school this year. I have some trips planned for the summer (TPT Vegas! ), so I needed something to keep me busy, and I liked the idea of working with some of the kiddos I know to reinforce learning. Plus, I love my job, so who can stay away?! I plan to fill you in this week on all we did to prepare this year for Open House. Because, really, Open House requires a full year of prep to truly show off a years' worth of progress!